Use: Right Click to summon a Blood Parrot to accompany you. The parrot will remain until sent away or you remove the hat. Item must be equipped to summon and retain the pet. To earn this quest, you must be friendly with the Bloodsail Pirate faction, which means sacrificing your reputation with ALL neutral goblin factions. 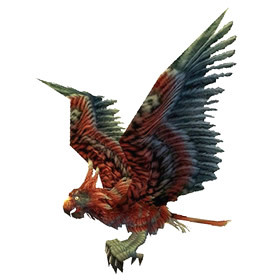 See the guide Bloodsail Parrot Booty to learn the best way to obtain this pet. At one time, WarcraftPets.com counted this companion as a true vanity pet. However, it was removed from the bestiary because it does not fulfill pet-based achievements.